Automating tasks is one of the fastest ways to speed-up your productivity and get jobs done in half the time. One of the best automation programs you'll find for this task is AutoIt. AutoIT reads a specified script file which allows it to perform a number of functions such as executing programs (i.e. 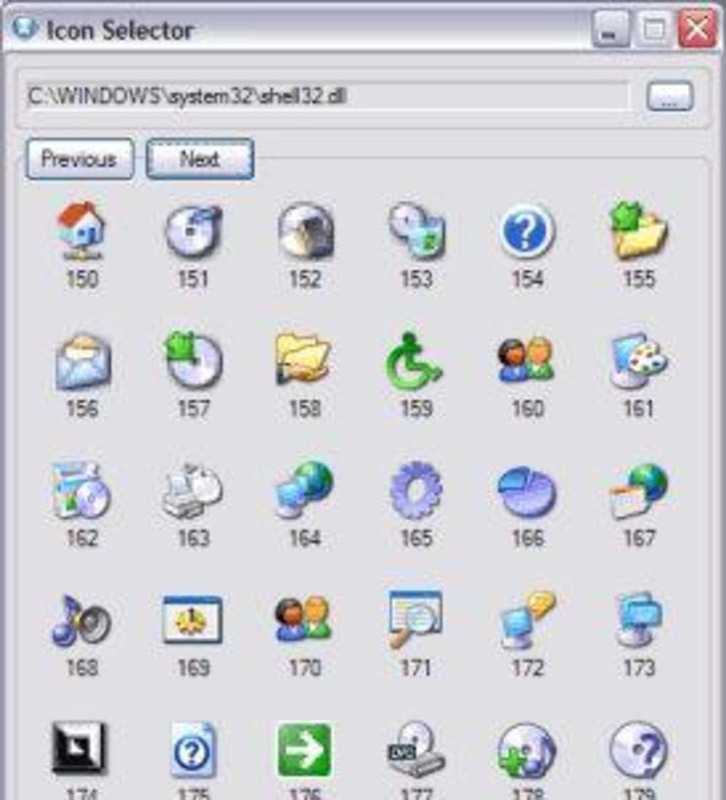 Windows applications, DOS commands, etc), autotmating keystrokes and mouse clicks, manipulating window functions (e.g. minimizing, hiding, restoring or activating plus much more. One of the more advanced applications of this program is to automate simple text and clipboard functions, change registry entries and perform simple string functions. What really impresses about AutoIT is the range of functions you can automate and the ease of use at which is allows you to do so. In addition, this is a much lighter program than it really should be. 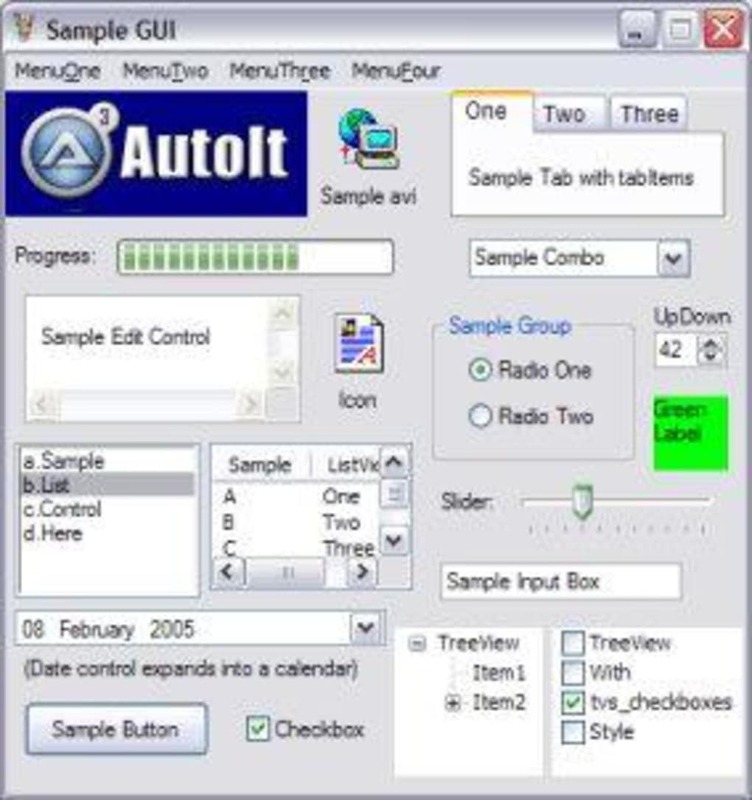 AutoIt is a very small and standalone application because unlike similar products, it does not rely on .NET or VB. - all it requires are the scripts and a compiler which is also included as "Aut2Exe". If you're looking for a way to speed-up your productivity and have never automated tasks before then AutoIT will have you addicted. AutoIt is a simple tool that can simulate keystokes, mouse movements and window commands (maximize, minimize, wait for, etc.) in order to automate any windows based task (or even windowed DOS tasks). What do you think about AutoIT? Do you recommend it? Why?